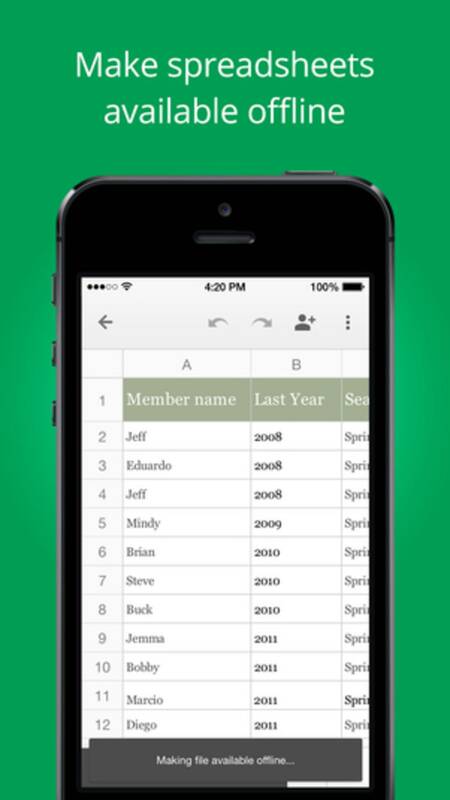 Google Sheets offers a quick and easy way to create and edit spreadsheets on your mobile device. 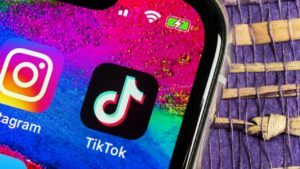 It's now a separate app from Google Drive, though it is heavily integrated with Google's cloud storage service, giving you easy access to documents stored on there. What can you do with Google Sheets? 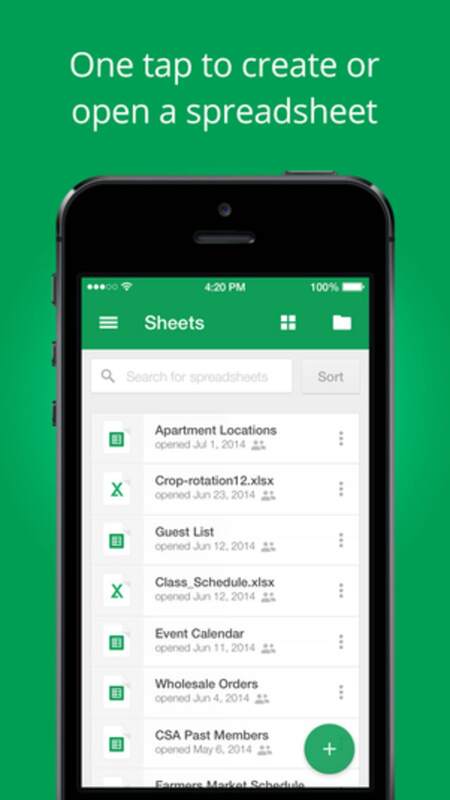 Google Sheets allows you to create and edit spreadsheets in Sheets format on your phone or tablet. 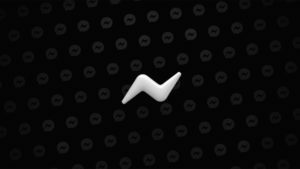 It synchronizes with your Google Drive so you can open sheets that you've already been working on either on your device, on the web, or on another device. 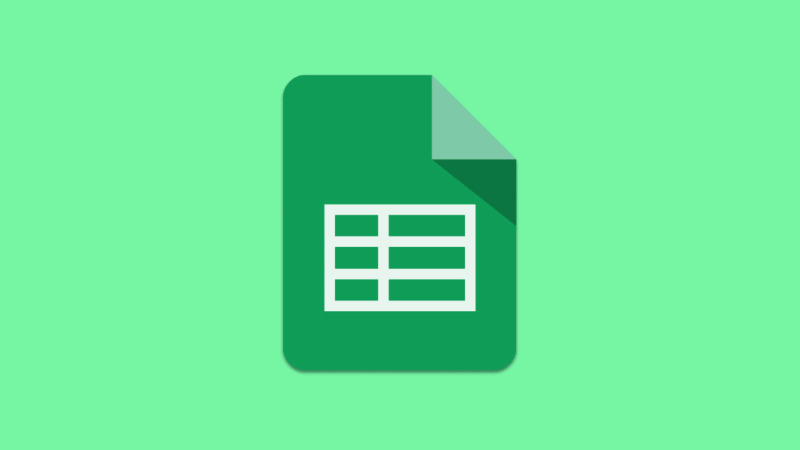 One of the key plus points of the Google Sheets app is that it lets you collaborate on spreadsheets, giving you the ability to edit in real time with others. Another great thing about the app is that it supports offline viewing and editing, meaning you can work without an internet connection. 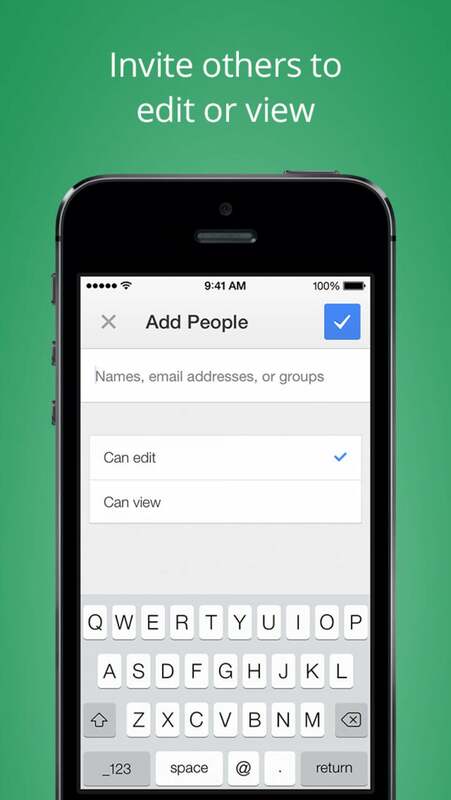 The app supports auto-saving too, so you never need to worry about remembering to press a Save button. 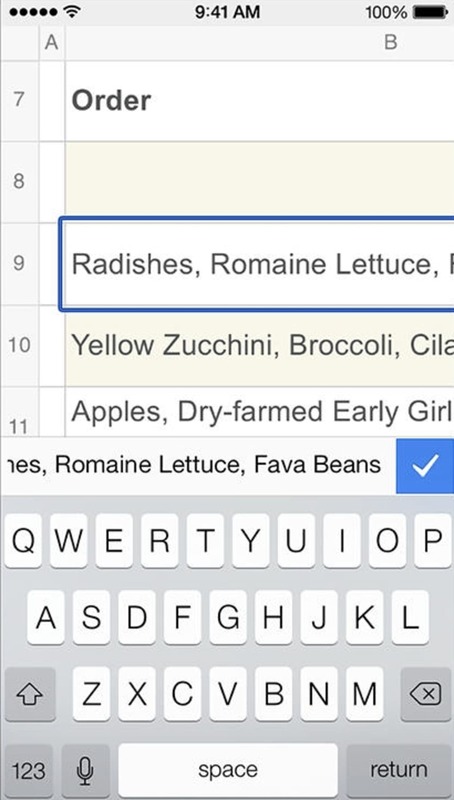 All the basic features you'd expect from a spreadsheet app are included in Google Sheets. 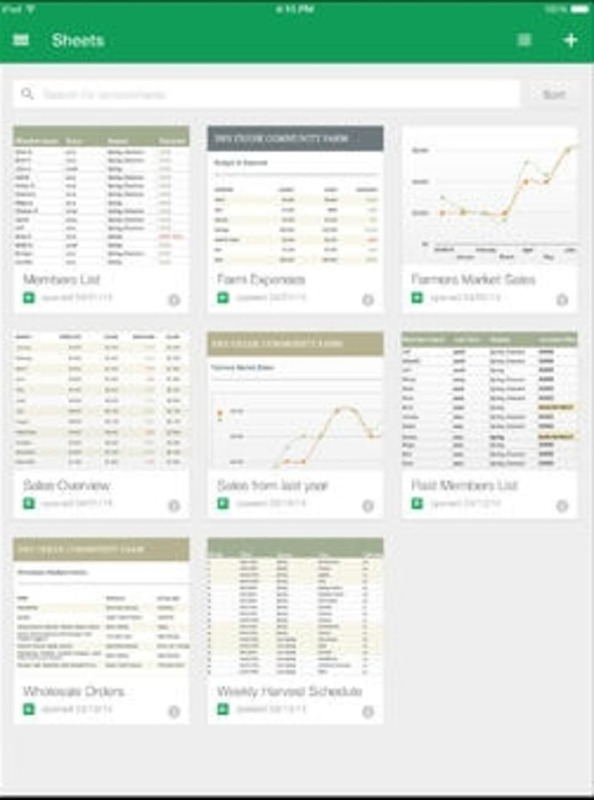 You can edit and format cells, apply formulas and operations, sort data, merge cells, freeze rows or columns, and more. Google Sheets doesn't do everything though, and if you're a keen data cruncher there's some stuff you'll be missing. For example, it doesn't support the full range of Sheets functions or pivot tables, there's no search feature within a sheet, and you can't insert notes or comments. One of the main drawbacks of the app is that it doesn't support Excel sheets (XLS files), which means it'll be useless for you if you're a heavy user of Microsoft Office. 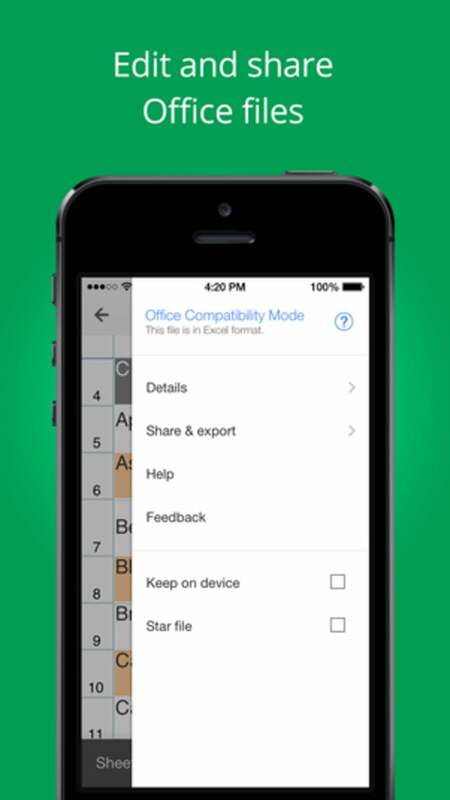 So, if you're looking for a way to edit XLS sheets on your mobile, try QuickOffice, KingSoft Office, or Microsoft Office Mobile. 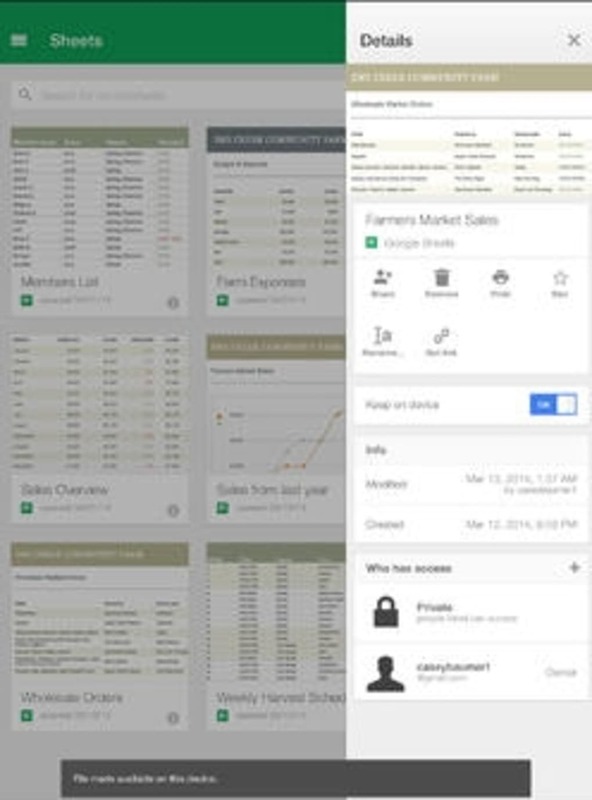 Google Sheets has a simple but functional user interface that's fairly comfortable to work with. 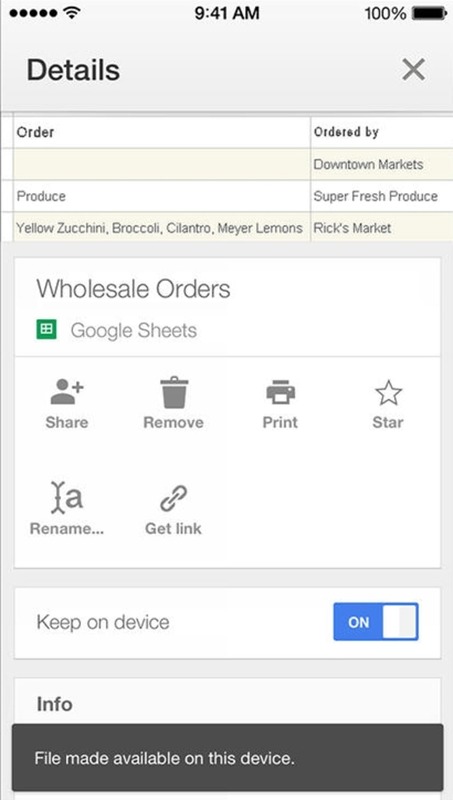 The main pull-out menu gives you quick access to your sheets from Google Drive, including starred items, plus spreadsheets that are stored locally. You can view folders and documents as a list or in grid view, with thumbnail previews shown to help you quickly identify what's what. Once you've opened or created a sheet, editing features appear in a ribbon above the document panel. 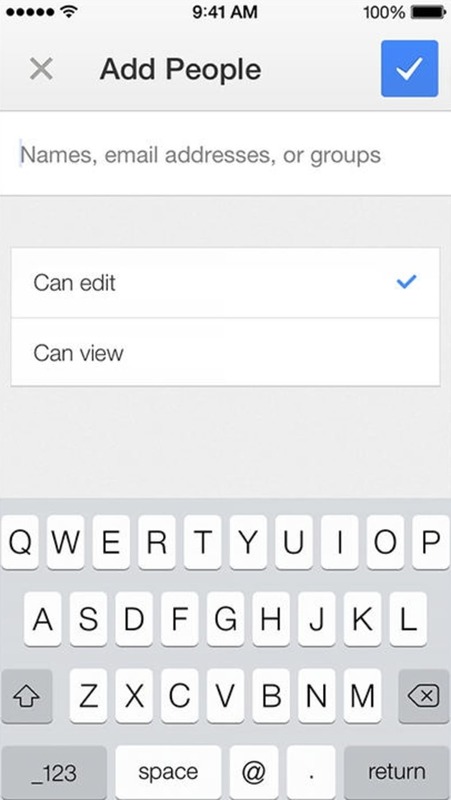 On an iPhone the editing options can be a bit fiddly since you need to slide the ribbon across to see all the tools. The iPad support is great though, and the larger interface provides a very comfortable way to format documents. 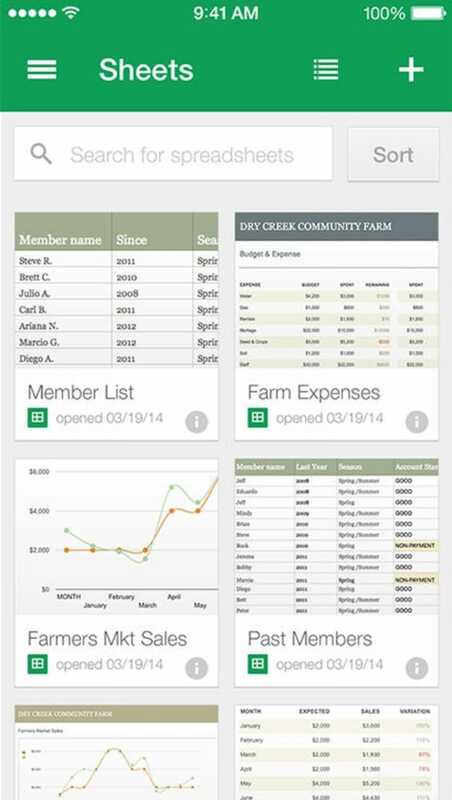 If you just want to view Google sheets and perform basic calculations and data analysis, the app works well. 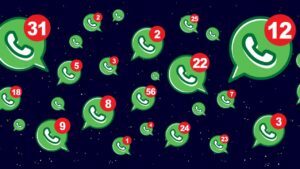 However, it's not so useful if you regularly need to use functions or perform more complex tasks - or if you work with Excel sheets mostly. 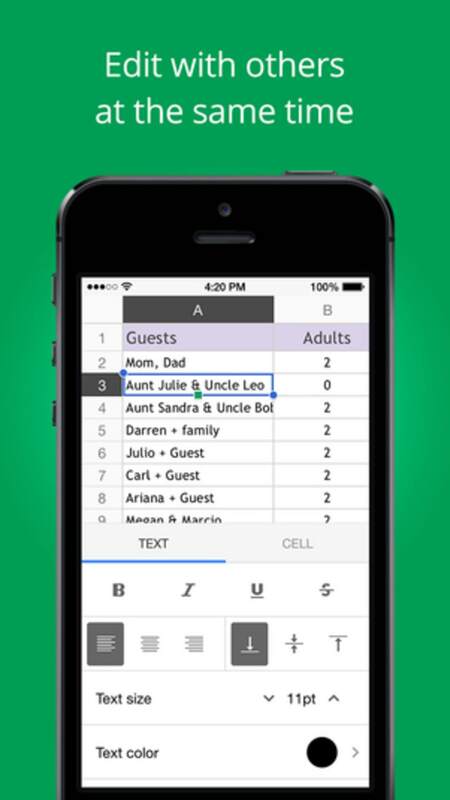 What do you think about Google Sheets? Do you recommend it? Why?